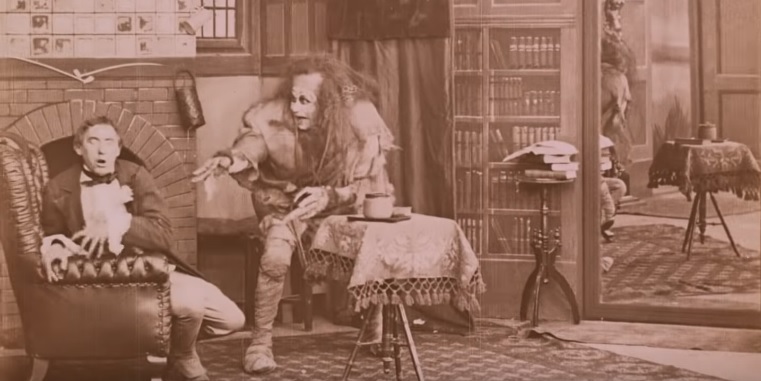 Mary Shelley Archives - Horror News Network - The Horror News You Need! 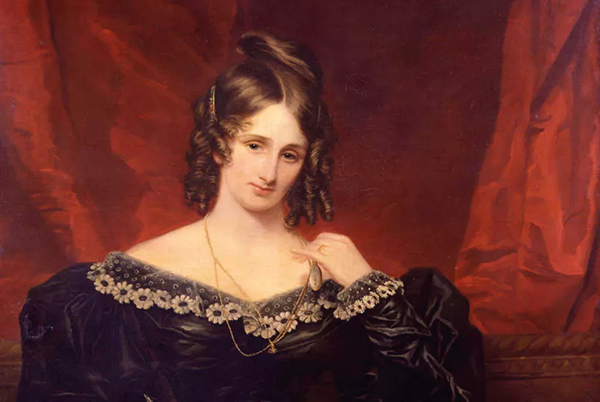 The story of the summer of 1816 and the challenge which led Mary Shelley to write her classic novel, Frankenstein, is just as interesting and incredible as the novel itself. 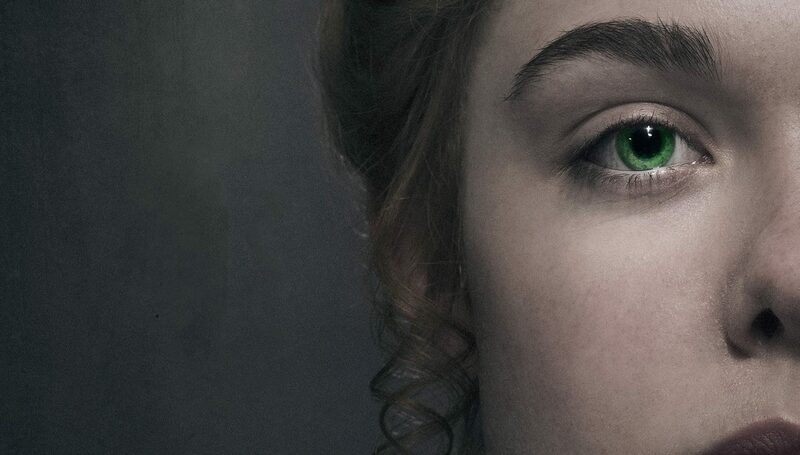 The fateful storm on Lake Geneva that spawned a writing competition between Shelley, her future husband Percy, and Lord Byron has inspired readers and storytellers alike (see Chuck Palahniuk’s Haunted) for decades, and now IFC Films has a fresh new take on the legend in the form of a feature film. 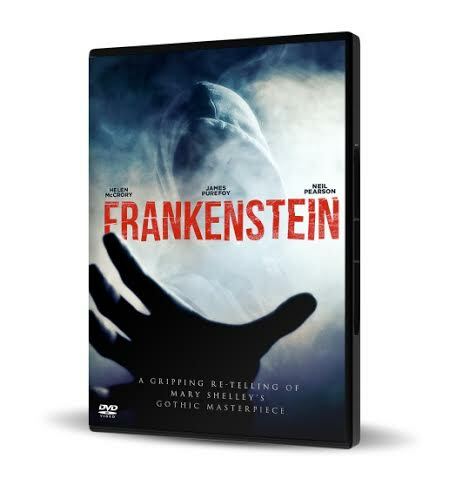 New York, NY – February 22, 2016 – 19th century horror and 21st century science make a deadly combination as Mary Shelley’s time-honored classic is adapted for the modern age in Frankenstein, on DVD March 8, 2016 from BBC Home Entertainment.